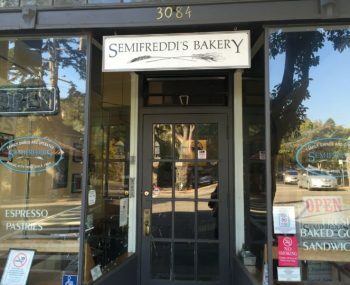 Semifreddi’s Café on Claremont Avenue, a decades-long mainstay for cinnamon bread, baguettes, hot panini, coffee and hot chocolate, will shut its doors Sept. 30. Tom Frainier, Semifreddi’s president, said several factors led to the decision to close but that sales were not the problem. The lease was coming up for renewal and the rental rate was going up. On top of that, hourly wages are on the upswing. “We decided it would be increasingly difficult to make money at that location,” he said.